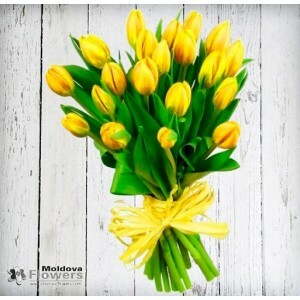 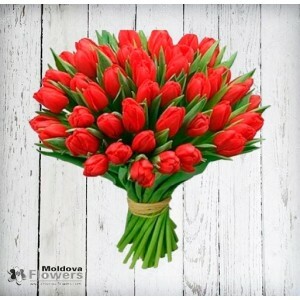 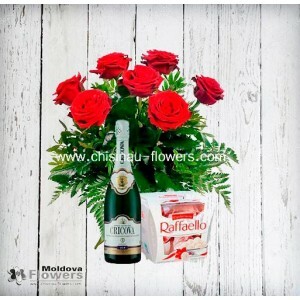 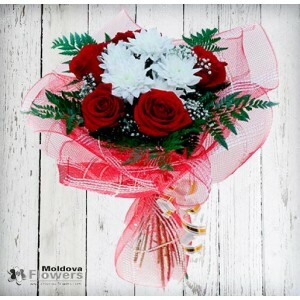 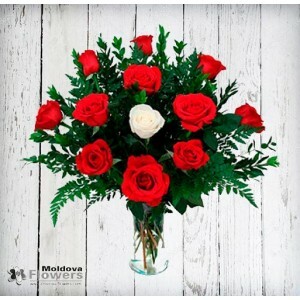 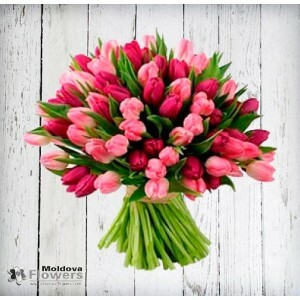 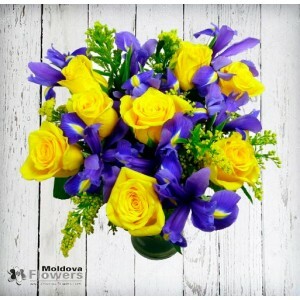 Flowers and gifts for March 8, the official Women’s Day in Moldova. 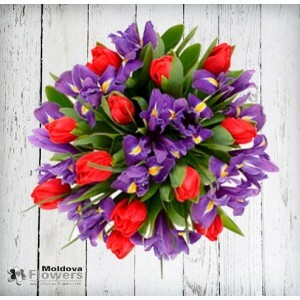 March 8, the official Women’s Day is the most important holiday for womens in Moldova. 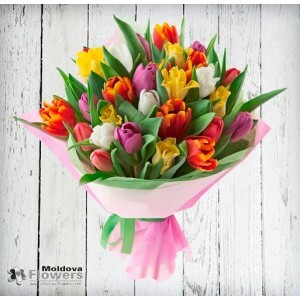 This day is anticipated for all women and even small girls. 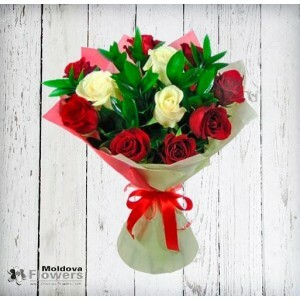 This is the day when men pay all their attention to their beloved, their mothers, sisters, daughters. 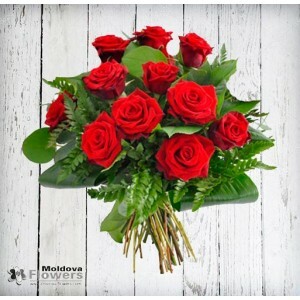 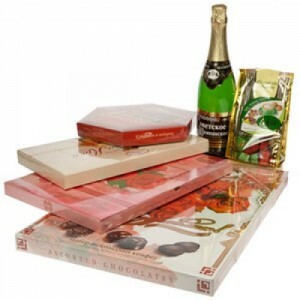 Women get flowers, boxes of chocolates, gifts, and a lot of kind and tender words from men around them.